Just 2 minutes from the centre of Chamonix, an extensive ski area for beginners and intermediate skiers. 41 snow canons guarantee conditions all winter long. 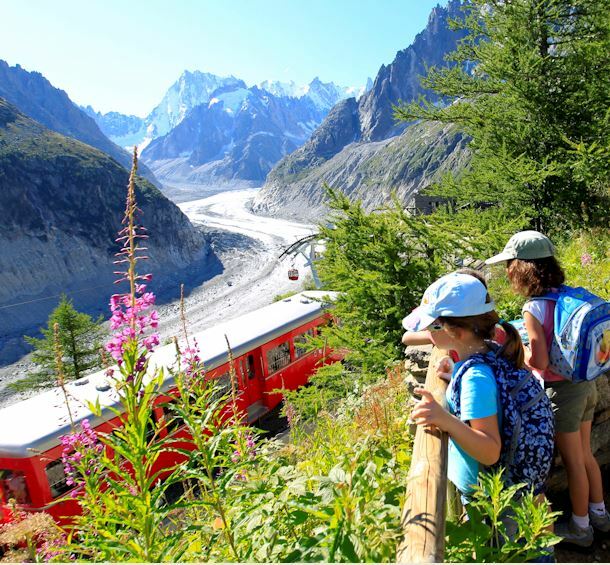 This conveniently located ski area is ideal for children & beginners: facilities include a conveyor belt and kindergarten drag lift (Chamonix ESF Ski School), two easy drag lifts servicing two green runs and a four-man chairlift up to 1249m which services a long blue and red run. The latter hosts international slalom contests throughout the winter. And discover the incredible non-skier ride: the Chamonix Alpine Coaster Luge - a real mountain coaster ! - 1 ride of luge Alpine Coaster included for each Planards skipass purchased !